Dehn Al Oudh Mubakhar CPO by Swiss Arabian gives us a beautiful touch of keeping the old traditions along with the modernization of the present world. This fragrance consists of a beautiful fusion of sweet, earthy and woody aromatic notes which is neither too delicate not too strong to your nerves, just a right balance in there that leaves you with a sweet-earthy-woody long lasting aroma. It is indeed a refined and new fragrance comprise of premium quality Oudh from Cambodia which yields earthy, woody notes depicting the strength of this lingering scent. 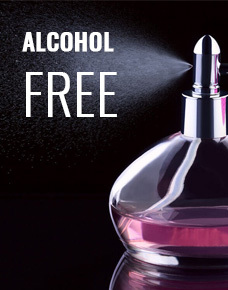 Being a natural fragrance, it is alcohol-free and gentle on skin. You can use it either directly or after a bath too. A very sensual fragrance that can be worn every day to boost up your confidence and keeping the spirits high. It comes in a beautiful crystal bottle packaging and is a lovely gift item available in USA by Insiyah Atoor.